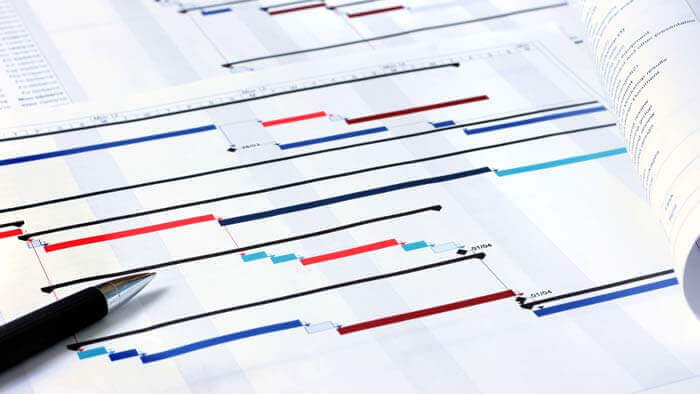 Since our inception in 2012, Stratum Logics has been a trusted provider of Consulting Engineer Design Services, Project Engineering Supervision and EPCM Project Planning Services for diverse regions across the globe. We service a vast array of markets, including: oil and gas, mining, logging and forestry, wind, solar and hydroelectric energy, railways, airports and private and public transportation infrastructure. Stratum’s innovative and proven construction designs result in resilient, cost-effective civil engineering solutions. Stratum are experts in the application of high-performance geosynthetics for civil engineering designs to provide stronger, sustainable (and if required, reclaimable) project solutions. Our services include; project viability assessment, engineering design and tender preparation. 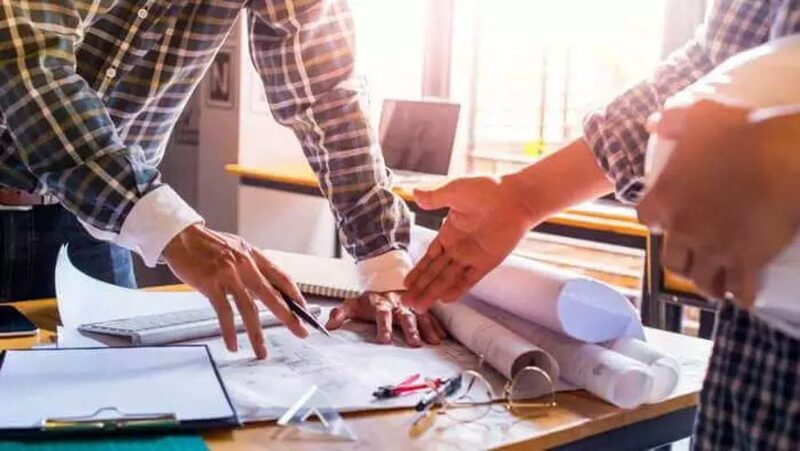 At Stratum Logics, we provide Project Engineering Supervision services to insure quality construction in accordance with project design and specifications. During the construction process, our consulting engineers report on the progress of the project and conduct periodic quality assurance inspections. Through its affiliation with Paradox Access Solutions, Stratum can team with Paradox to provide full Engineering, Procurement and Construction Management for projects. Stratum’s goal is to deliver advanced, innovative, cost-effective solutions that will enable significant long-term operational savings, while substantially extending the lifespans of structures and reducing carbon footprint. Our aim is to bestow clients with the environmental and economic benefits of innovative and proven geosynthetic technologies and application of proven civil engineering methods. The EPCM model mitigates our clients’ exposure to risk, and ensures a full and comprehensive solution.